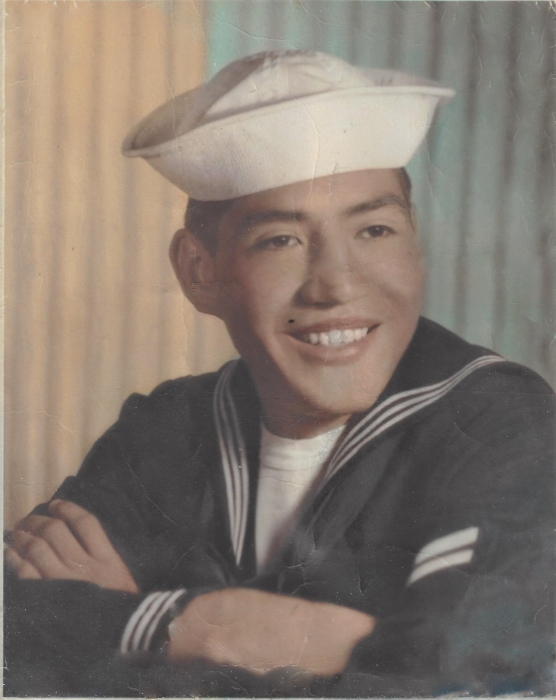 BEEVILLE – Benito D. Molina, 85, of Beeville, died on April 15, 2019. He was born on Nov. 4, 1933 in Beeville, Tx to Rosendo and Jesusa (Delgado) Molina. He married Rita Elizalde on Dec. 5, 1960 in Beeville, Tx. He was a retired civil service employee. He was preceded in death by one daughter, Irma Cantu; one grandson, Jacob Garza; two brothers, Rosendo Molina and Ernesto Molina; two sisters, Amelia Smith and Vangie Garza. He is survived by his wife, Rita E. Molina of Beeville; four sons, Joe (Velma) Garza of Victoria, Tx, George (Delma) Molina of Houston, Tx, Eddie Molina of Harlingen, Tx and Brandon (Maureen) Molina of Corpus Christi, Tx. He is also survived by several grandchildren, great grandchildren and great great grandchildren. Visitation will be held from 4-9 pm on Thursday, April 18, at Oak Park Memorial Funeral Chapel. A rosary will be recited at 6 pm.